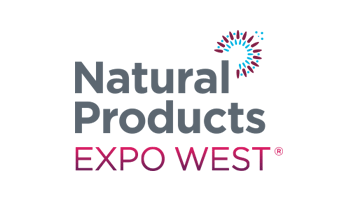 As your partner in developing top quality dietary supplements, NSP offers vital product development services. 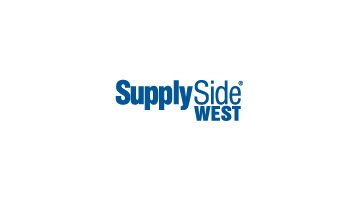 Since our inception, our goal is to provide our customers with quality manufacturing they can afford. At NSP we strive to keep our overhead down, so you can keep your sales and profits up. 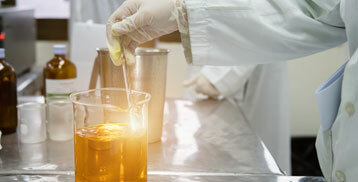 NSP has complete analytical laboratory testing capabilities specializing in dietary supplement product testing. NSP’s Analytical Laboratory is staffed by health industry veteran experts with decades of experience, and advanced Ph.D. & M.S. Degrees. 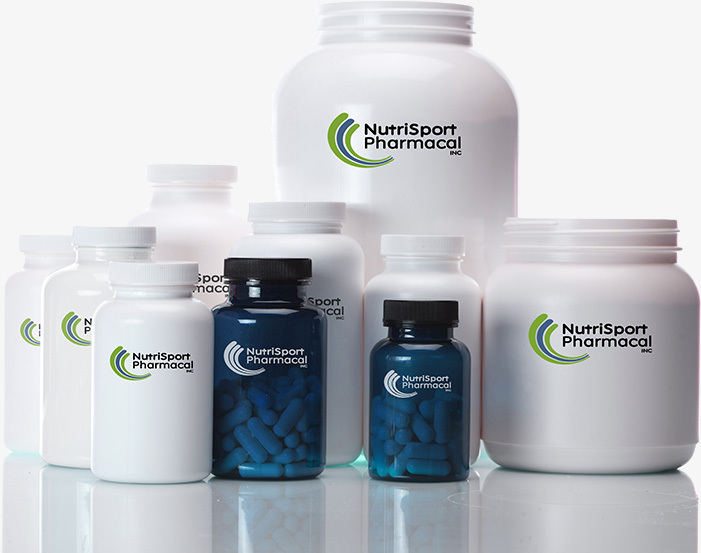 NutriSport was founded in 1997 by Vince Paternoster, with the vision of providing FDA compliant Quality Manufacturing at an affordable price. 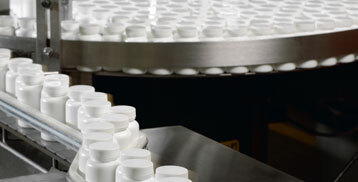 From his experience working in the OTC drug industry, Vince applied the most innovative and effective manufacturing and quality control techniques this industry had to offer, to the manufacturing of dietary supplements. 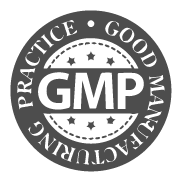 This visionary approach put NSP in the top tier of CGMP compliant dietary supplement manufacturing companies, which has been confirmed by independent auditors of NSP’s customers and from Natural Product Association GMP certification and NSF audit. Manufacturer for The Vitamin Shoppe for 12 years. 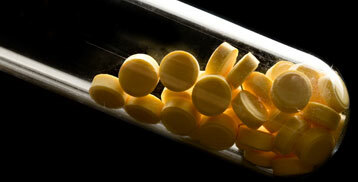 Established in 1997 by entrepreneurs from the pharmaceutical industry. On-site laboratory for raw material and finished product testing with Quality Assurance and Quality Control staff. Manufacturer for the largest sports nutrition products exporter in the USA. day of the week all year long. 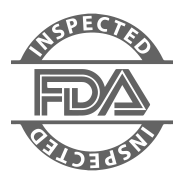 Inspected by the FDA and NJ Department of Health. 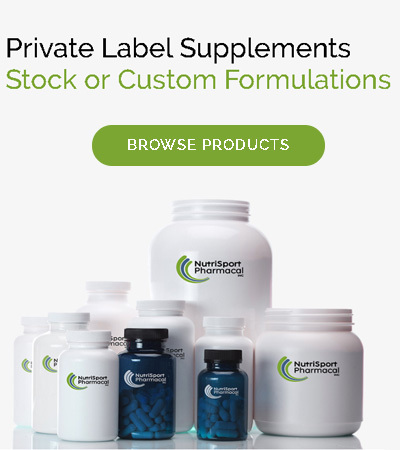 For more information regarding custom formulas or stock products for private labeling, please call us at 833-403-2861.